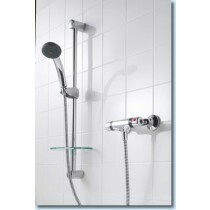 The Showerforce mixer showers have for many years been sold through some of the big DIY stores including B & Q and Focus DIY. 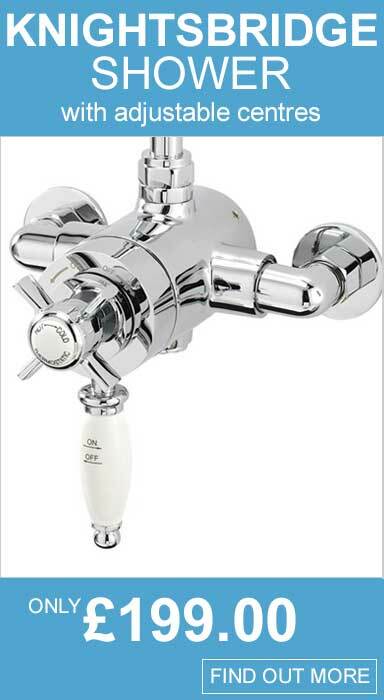 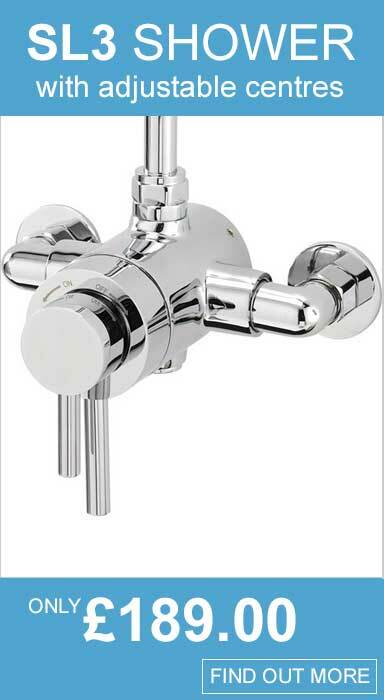 These very popular showers including the SF901-T, SF902-T and Victorian models have now been replaced by these new mixer showers. 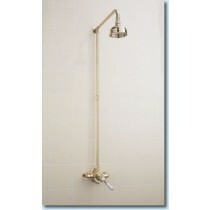 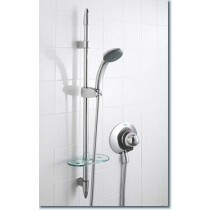 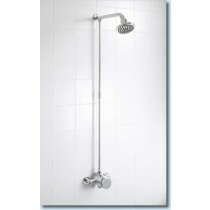 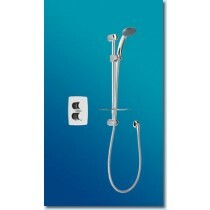 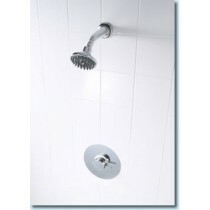 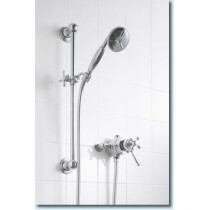 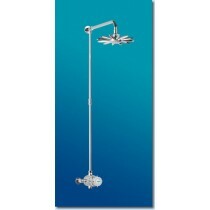 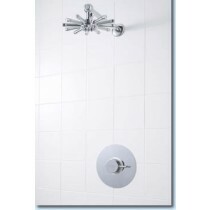 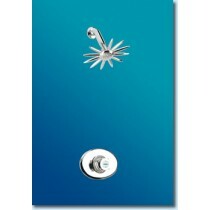 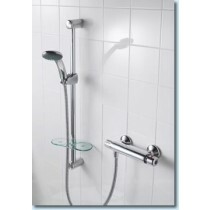 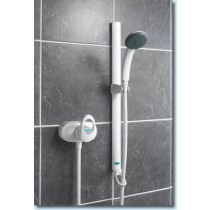 Buy direct from Showerforce.com and you will save upto 40% with fast delivery throughout the UK.